FAQ: frequently asked questions about road safety ABS: what are anti-lock braking systems and how do they work? 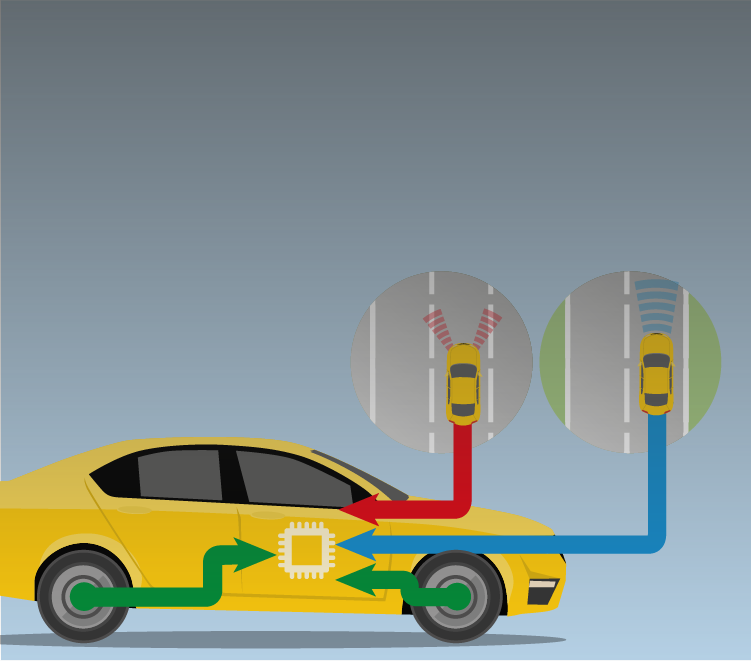 Electronic stability control (ESC): what is it and how does it work? 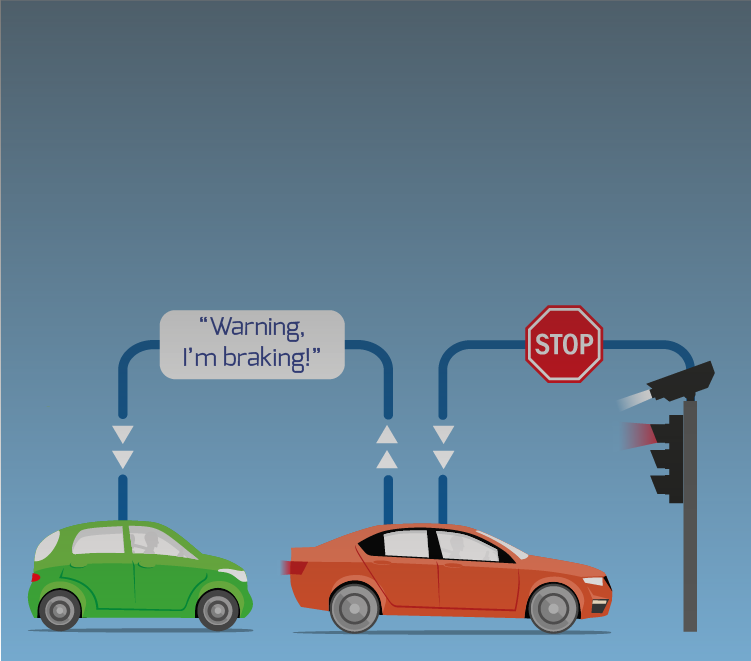 Autonomous emergency braking (AEB): what is it and how does it work? Lane departure warning (LDW): what is it and how does it work? Lane keeping assistance (LKA): what is it and how does it work? Drowsiness and attention detection: what is it and how does it work? Speed limit information (SLI): what is it and how does it work? ISA: what is intelligent speed assistance and how does it work? TPMS: what are tyre pressure monitoring systems and how do they work? Airbags: what are they and how do they work? Seatbelts: what are they and how do they work? 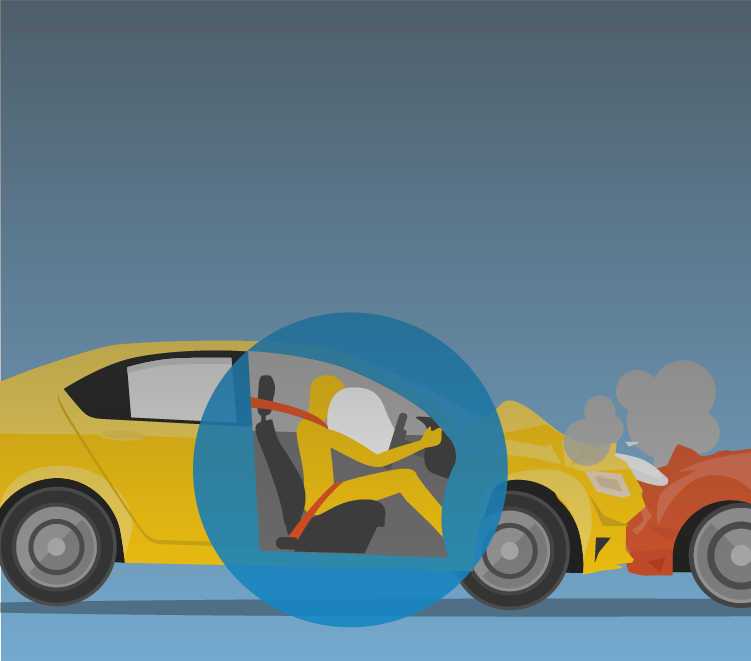 Deformation / crumple zones: what are they and how do they work? How can road users improve safety? 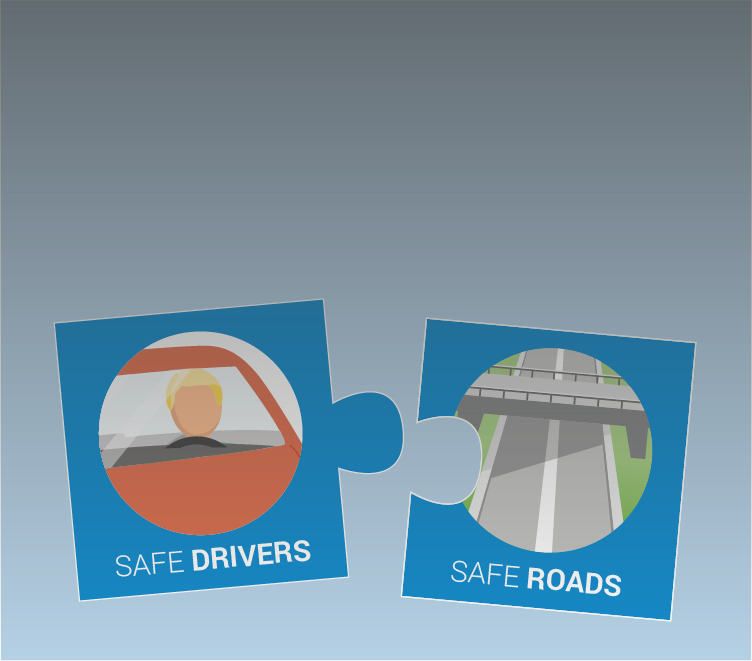 How can infrastructure improve road safety? 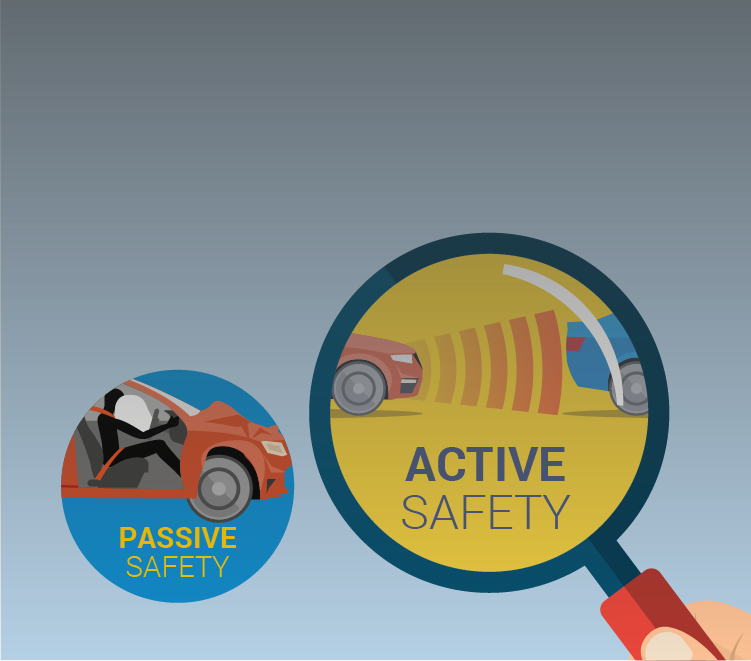 Speeding: how can active safety help to prevent accidents? 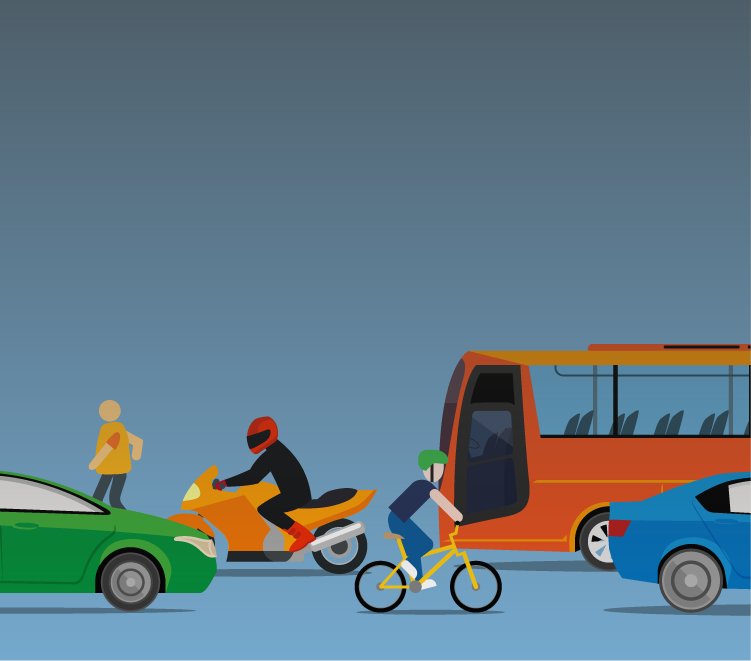 How can automated and connected vehicles improve road safety? Why share car data? What kind of data can my car share? How do vehicle makers protect my personal data and privacy? What is the safest and most secure way to share car data? What are the risks of allowing direct access to car data? Will vehicle data be available to all service providers and under the same conditions? What is WLTP and how does it work? What is the purpose of the WLTP lab test? What are the benefits of WLTP? From NEDC to WLTP: What will change? When will the WLTP changes take place? How to ensure a smooth transition to WLTP?